We celebrate fifteen years of publication this month, and this edition takes a trip down memory lane all the way back to 2003, while our regular contributors all recall their best moments over the years over 165 issues. This month’s version is an action packed 84 pages, and is sure to keep you busy. 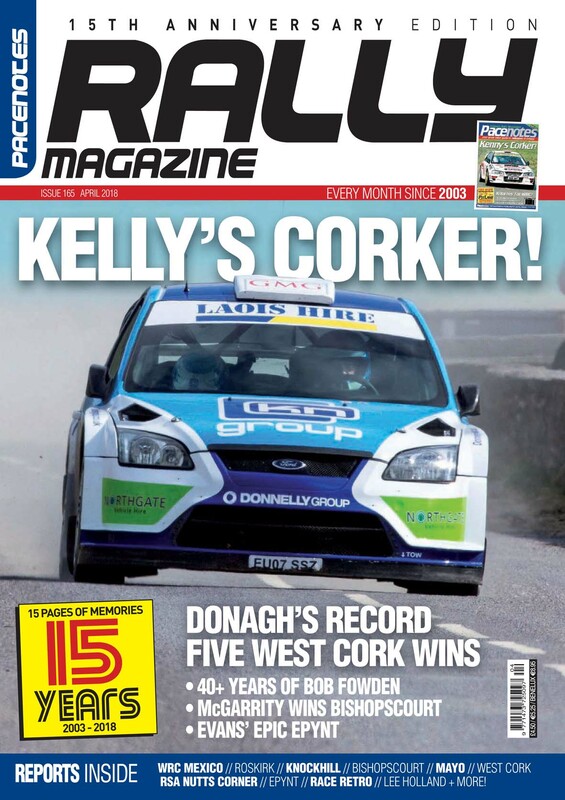 The party starts on the front cover with Donagh Kelly winning the West Cork Rally for the fifth time, and to think too, that Kenny McKinstry won the event too in 2003 and graced our first front page. 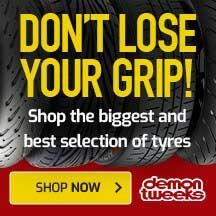 We have our usual features with Martin Holmes Retro and his WRC Wrap-Up, a Sammy Hamill guest column as well as an interview with Paul Bird. Our road test is the superb Toyota Yaris GRMN courtesy of North Road Garage, while In My Garage features a magnificent Toyota Starlet. 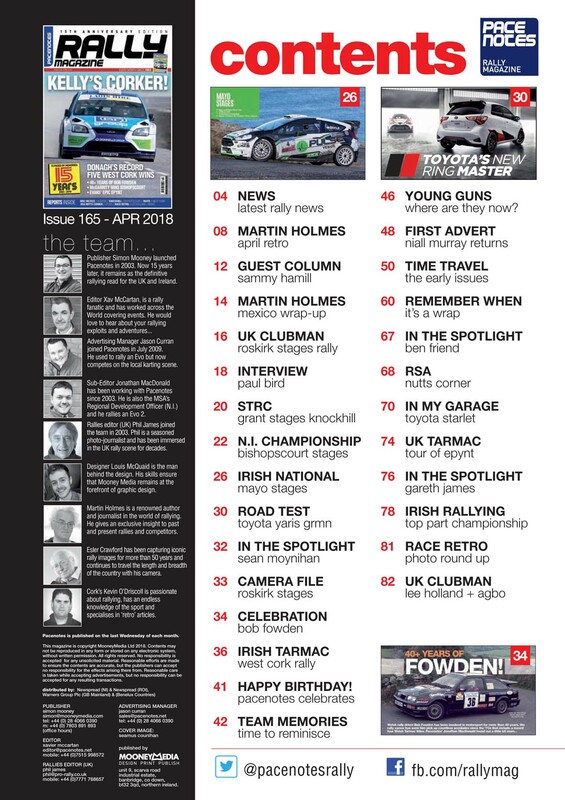 We also celebrate with Bob Fowden too as he reflects on his rally career. 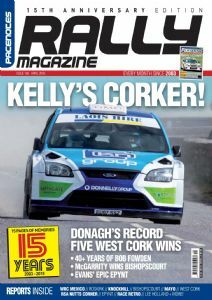 Rally reports include, West Cork, the opening round of the Irish Tarmac Championship. The Irish National Championship began its series in Achill and the Mayo Stages rally, and the NI Rally Championship got underway with the Bishopscourt Stages. 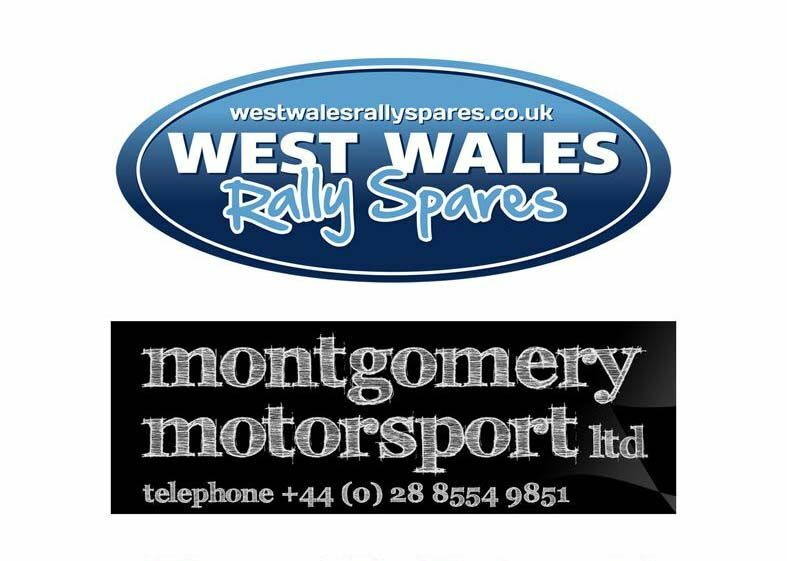 Other events include the Grant Stages at Knockhill, the Lee Holland and AGBO Stages as well as the Tour of Epynt. Finally, a BIG THANK YOU to all our supporters, readers and subscribers who over the years have been with us on a great journey. Long may it continue.